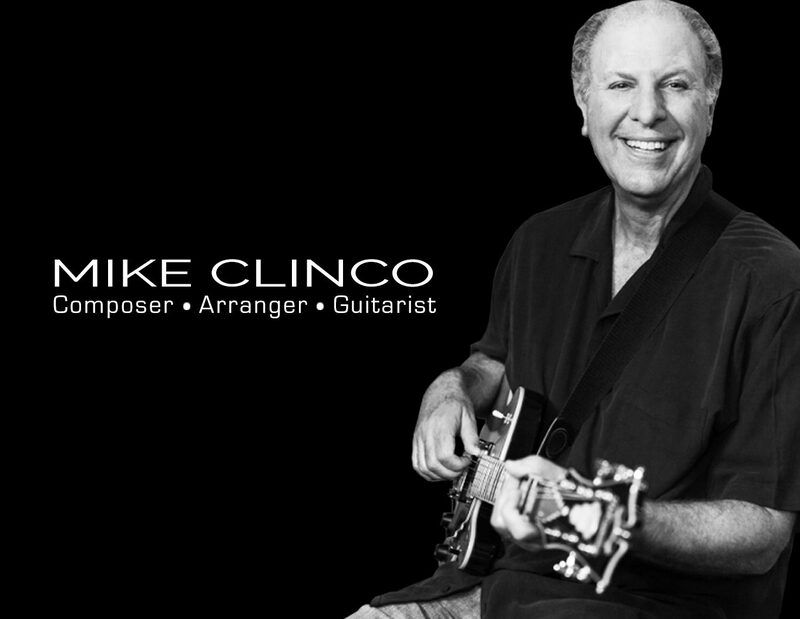 Mike Clinco Music – WELCOME TO MIKE CLINCO MUSIC Hello and welcome to my new website! Upon moving to the Pacific Northwest, my life has taken a new direction. Being a Southern California native, I’ve come to appreciate seasons and being immersed in nature has been very therapeutic. I’ve embarked on some new projects and am looking forward to continued writing, arranging and playing. Please take a stroll through this new site, seeing where I’ve been and what’s to follow. Thanks for looking! WELCOME TO MIKE CLINCO MUSIC Hello and welcome to my new website! Upon moving to the Pacific Northwest, my life has taken a new direction. Being a Southern California native, I’ve come to appreciate seasons and being immersed in nature has been very therapeutic. I’ve embarked on some new projects and am looking forward to continued writing, arranging and playing. Please take a stroll through this new site, seeing where I’ve been and what’s to follow. Thanks for looking! Hello and welcome to my new website! Upon moving to the Pacific Northwest, my life has taken a new direction. Being a Southern California native, I’ve come to appreciate seasons and being immersed in nature has been very therapeutic. I’ve embarked on some new projects and am looking forward to continued writing, arranging and playing. Please take a stroll through this new site, seeing where I’ve been and what’s to follow. Thanks for looking!